Tired of not knowing if your car is on or off? This exhaust system will solve this issue. Turn heads driving around town with a more aggressive sound. 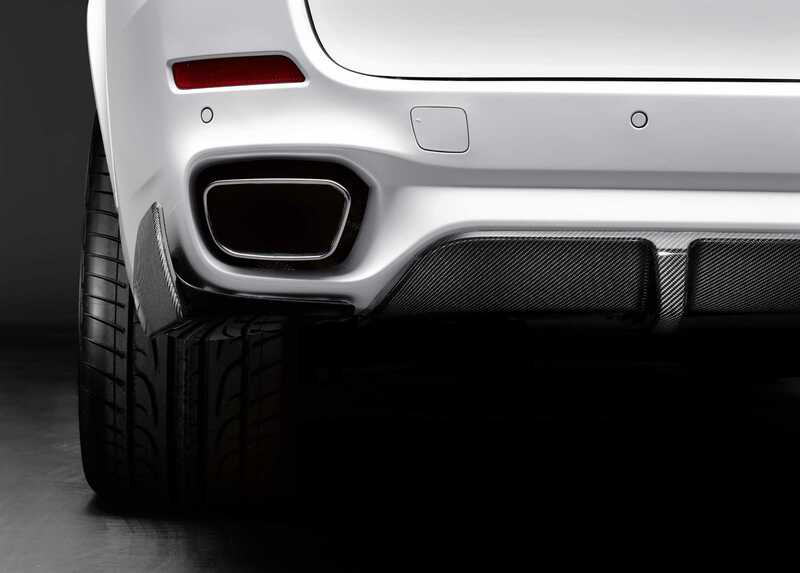 This exhaust is a genuine BMW M Performance part. This system invigorates engine output by allowing your vehicle to run more efficiently resulting in performance (approximate 5hp and 3ft-lbs torque gain). Of course, as RPMs escalate, so does the exhaust note, for a sporty yet civilized sound.